OptiSource is now offering the award-winning and in-demand eyelash conditioner, RevitaLash® Advanced, to the optical industry. RevitaLash® Advanced is a breakthrough, category-leading cosmetic formula created to condition, revitalize, and beautify the eyelashes. 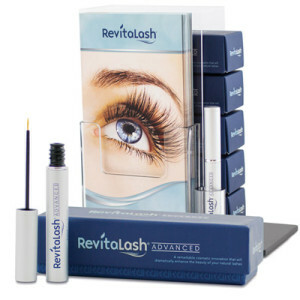 The RevitaLash® brand was developed by ophthalmologist Michael Brinkenhoff, M.D. in 2006, for his wife whose eyelashes had become stressed, dry, and brittle. RevitaLash® Advanced has since gained millions of satisfied customers worldwide and continues its rapid growth into the optical marketplace with its partnership with OptiSource.